Roofing Company Ellisville Missouri Free Roof Estimates Call today! Storm Solutions Roofing has been providing quality roofing and fast service to Ellisville residents for nearly a decade. It is so important that the people that work on your most valuable asset – your home – are also your neighbors. We’ve been locally-owned and family-operated since our founding. We know what it means to be a St. Louis homeowner, and we will give you the best possible service to ensure that your life gets back to normal as fast as possible after a storm. As you know, storms have recently been though zip codes 63011, 63021 and 63038 – right through your neighborhood. Insurance claims have a limited time to be filed before they expire. 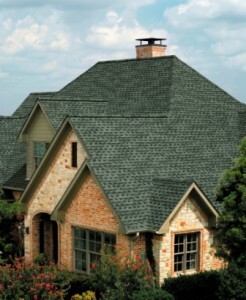 Fortunately, we are the roofing insurance claim experts that Ellisville residents count on. Let us locals give you a hand.